Plexstar TM16 is used to generate SONET/SDH clock when there is no network clock is available. It also can receive building or line (SONET/SDH, PDH) clock and distribute timing to other Plexstar equipment. All Plexstar devices are capable of receiving network timing from SONET/SDH line or PDH (ADM400 only) T1/E1 line. While locked to the network time, each equipment can pass network clock signal via backplane (ESSI) connector or through the SONET/SDH line interface. Generally TM16 is deployed when multiple Plexstar devices are collocated in a single location. After locked to the network timing it distributes proper clock signal across the platform. 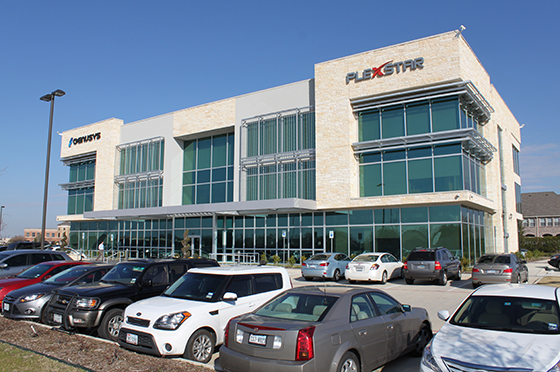 All Plexstar devices are capable of receiving redundant timing information from the TM16.